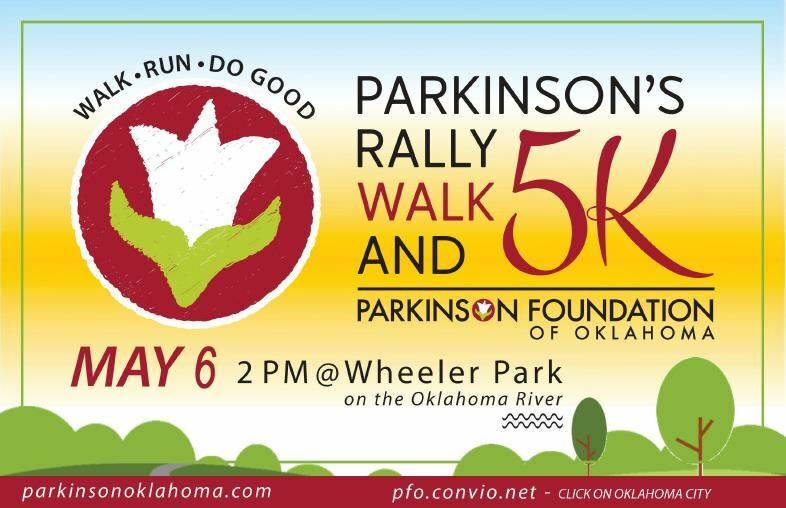 Over 15,000 men and women are afflicted with Parkinson's Disease in Oklahoma. The foundation exists to provide services. programs, education, referrals and advocacy to all Parkinson families in our state.